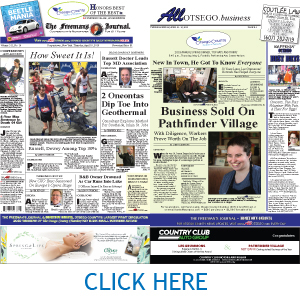 Home › AllOTSEGO | Columns | Hometown Oneonta | The Freeman's Journal | This Week's Newspapers › Yum, Yum – Raccoon! 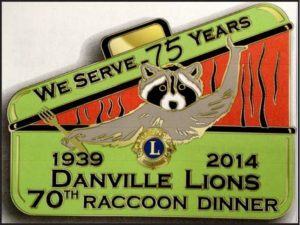 A number of years ago now we mentioned in the column that each year in Danville, Ohio, not far from where we now live, the Lions Club holds a raccoon dinner. 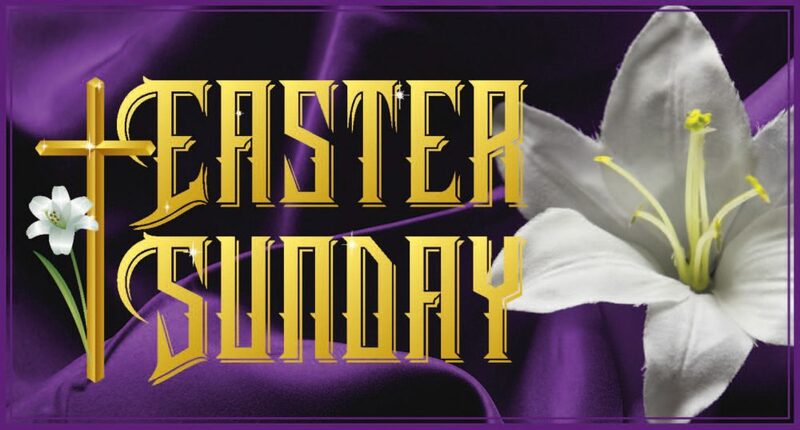 This year, according to the local newspaper, the dinner will be held on Monday, Feb. 4. In addition to the raccoon entree, for which almost 500 pounds of raccoon are prepared, the dinner will include mashed potatoes, dressing, raccoon gravy, mixed vegetables, and cake as well as homemade cornbread. We must admit that we are somewhat intrigued by the dinner, and so were somewhat disappointed that having a take-out meal does not seem to be in the offering. Of course, even if it was, we rather doubt we would be able to convince either of the two drivers in the family to make the trip to Danville to pick up such a meal. We suspect it would not be the distance to Danville, but rather the meal that would be the sticking point. Yikes…if ham is the default meat, deemed better for one’s health, what we wonder, must the fallout be from actually eating the raccoon. We have long heard that raccoon meat is most definitely on the greasy side. And we guess that must indeed be the case. And it seems the dinner is not exactly a quiet little affair. In fact, there will be entertainment provided by two bands after which a raffle will be held. And we will miss it all…at least for this year. impressive. 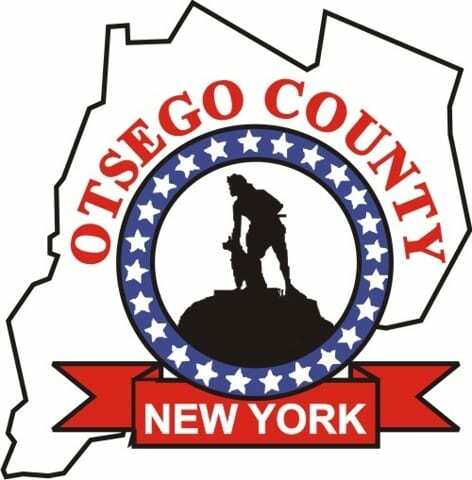 However, we hasten to note that Upstate New York is far better equipped to deal with snow than is this area of Ohio. We think there is no doubt that our days of walking down to the mailbox are over until something which looks like spring arrives. We are also somewhat surprised by the weather reports regarding the amount of snow to be expected. We are used to have snowfall predicted in 10ths of inches although we must admit that we have no idea what a 10th of an inch might be. Unless we are mistaken, inches are not easily divided into tenths. Halves, quarters, eights and 16ths of an inch all make sense to us. A 10th of an inch does not. However, even more puzzling is a prediction of 0.02 inches of snow. We have to wonder just how many snowflakes make up 0.02 inches of snow. Would it be what we might call a light dusting of snow? Or would it be so insignificant that that we would not even consider it worth mentioning? We must admit we find it to be all most puzzling. We are also somewhat puzzled about a Christmas card we received from Cooperstown just last week. We noted that on the back of the envelope was a cancellation stamp which read “30 NOV 2018.” On the front of the envelope was a cancellation stamp which read “16 JAN 2019.” Just where, we wonder, was this particular piece of mailing languishing between the end of November and the middle of January? We tend to think we probably don’t really want to know. But we are curious as to where the month of January has gone. Normally we find January to be a rather long month. But this year, much to our liking, it seems to have flown by. And now, if February might be inclined to do the same, we would be rather happy as the average March day high time temperature in Mount Vernon, Ohio is a rather balmy 47 degrees. How can we wait? PLEASE NOTE: Comments regarding this column may be e-mailed at cellsworth47@icloud.com.